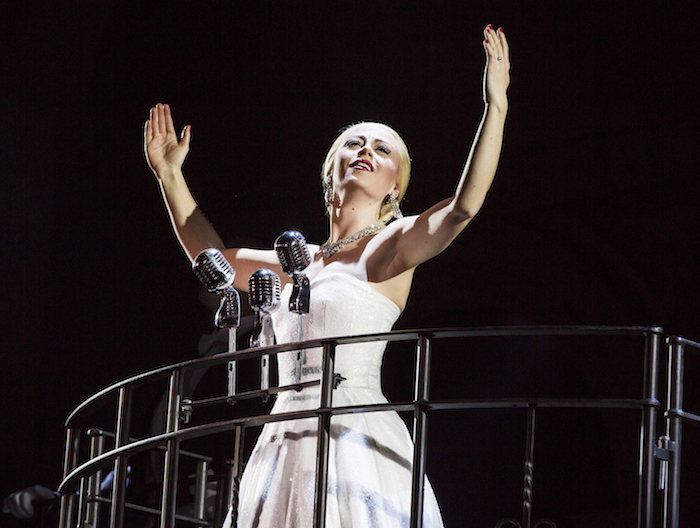 The actress discusses her starring roles in Wicked and Evita. This entry was posted in Journalism, Theatre and tagged actress, andrew lloyd webber, argentina, broadwayworld, dont cry for me argentina, elphaba, emma hatton, eva peron, evita, interview, musical, singer, tim rice, west end, wicked. Bookmark the permalink.